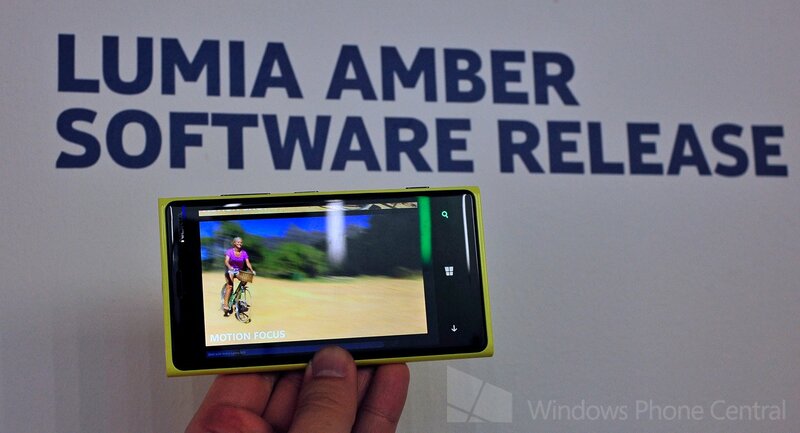 It was announced today that Nokia will be bringing “Amber”, a software update package that will coincide with Microsoft’s GDR2 update later this summer. We got a quick look at some of the new camera functions, which will launch on the Lumia 925 and then come to all Windows Phone 8 Lumias via an over-the-air update. So what can we expect? FM Radio, up to 3200 ISO support, less noise, enhanced color profile, image quality improvements and more. One of those new features is of course the Smart Camera app that you see demoed here in our video. Indeed, we’re quite excited for this feature to come. What do you think of these changes? Expected release is later this summer (we’re thinking July) though we’re not sure if we can wait that long. You?